The Ultimovacs team has broad scientific and industrial experience, from research through to commercialization. The team is based in Oslo, Norway and Uppsala, Sweden. 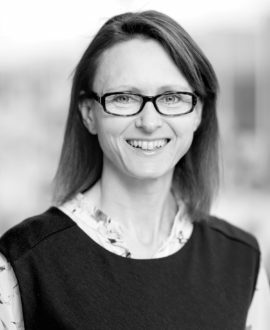 MD with 10+ years of clinical experience and 10+ years of experience from pharma industry with positions as Medical Director Norway (Bristol-Myers Squibb), Medical Director and Head of Clinical Operations Nordic countries in Boehringer Ingelheim. Member of The National Commission for the Investigation of Research Misconduct in Norway. 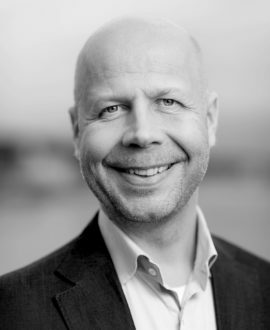 Former board member of the Norwegian Pharmaceutical Industry Association. 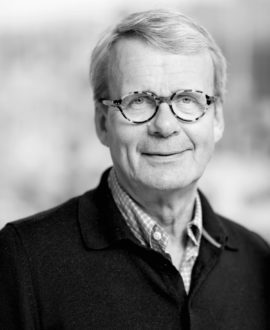 Chairman of the Board, Oslo Cancer Cluster and Chairman of the Board, the Norwegian Pharmaceutical Product Compendium (Felleskatalogen AS). 20+ years' experience within business development and venture- and private equity investments across multiple industries. Senior management positions within business development, most recently at PHARMAQ, the global leader within aquatic animal health. Consulting experience from McKinsey & Company. 15+ years' experience within pharma industry, incl. international line and project management positions in GE Healthcare. R&D management experience from big-pharma and start-ups. Inventor of more than 10 patents in diagnostics and cancer therapy. MD PhD with clinical oncology experience and scientific merits within immunology and cancer genetics. 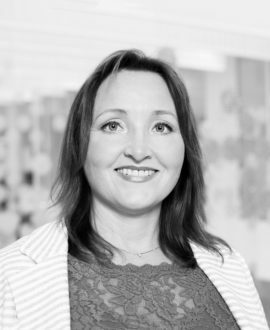 10 years of experience from pharmaceutical industry in Headquarter, Nordic and Baltic positions in Pronova Biopharma (BASF), Novartis, Clavis Pharma and AstraZeneca. 10+ years of experience from medium size Norwegian pharmaceutical companies. Project manager for international clinical trials, experience from regulatory pre- and post marketing processes and quality assurance. Previous Clinical Operations Director in Photocure. Holds a PhD in medical physics. 10+ years’ experience within R&D from academia and biotech industry within oncology and immunology. Regulatory experience from national and European regulatory authorities. Consulting experience in clinical development and medical communication. 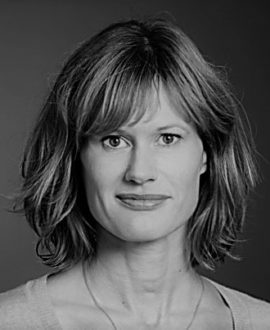 Ingunn Westgaard holds a PhD in cell biology. 10+ years’ experience within clinical research and development from AstraZeneca, Clavis Pharma and Pharmalink Oncology. Previous Director of Clinical Operations at Pharmalink Oncology. 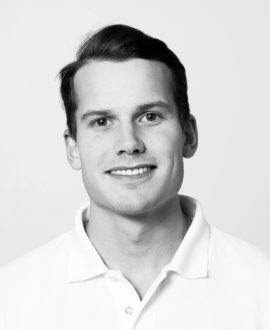 Øivind Foss holds a Dr Scient degree in sport physiology from the Norwegian University of Sport and Physical Education. 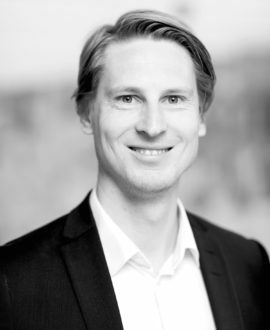 MD, PhD from Karolinska Institutet, and has extensive experience of managing advanced pre-clinical and clinical pharmaceutical development projects and organizations. 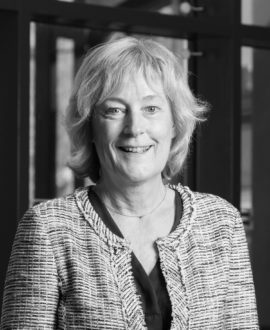 Having worked some 25 years in the pharma industry, her background includes companies such as Astra Zeneca, Orexo, Karolinska Development and Immuneed. Professor and head of Unit for Immunotherapy at Radiumhospitalet from 1995 to 2011. Initiated over 20 clinical studies in cancer vaccination, including the first peptide vaccine study in cancer world wide (mutant RAS). Has more than 50 patents and 15 licenses of monoclonal antibodies, cancer vaccines and cancer diagnostics. More than 200 peer-reviewed scientific articles. 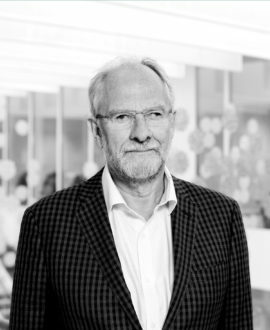 Professor of Oncology at the Department of Oncology at Oslo University Hospital since 2002 and, since 2004, Head of the Section for Clinical Cancer Research and Resource Development. Active member of several international societies, such as, ESMO, ASCO, AACR. Also member of EMA Scientific Advisory Group for Oncology (SAG-O). More than 100 peer-reviewed scientific articles. Head of International Clinical Dev. 20+ years' experience within clinical research and development in pharmaceutical and biotech industry. 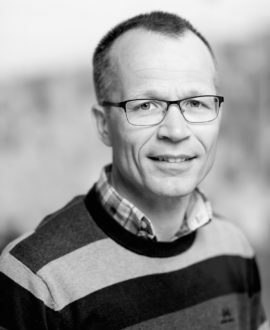 Previous Head of Clinical Development, Aker BioPharma/BioMarine and VP Clinical R&D, Clavis Pharma. Wenche Rasch holds a PhD in human physiology from Université Laval, Québec, Canada. 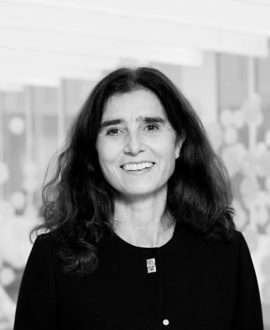 In parallel with her position as Chief Development Officer at Ultimovacs, Sara also holds an Associate professorship and Associate senior lectureship in protein drugs at Uppsala University. 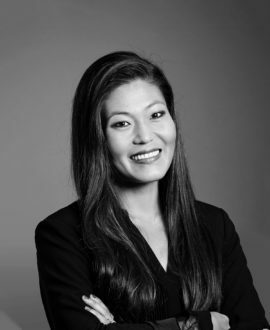 Sara is the founder of and previous CSO of Immuneed AB and have 10+ years in the R&D field of immuno-oncology with experience in antibody and peptide-based drugs along with advanced ex vivo and in vivo modeling. 15+ years’ experience within several functions in the pharmaceutical industry, focusing on medical affairs, clinical research and oncology. 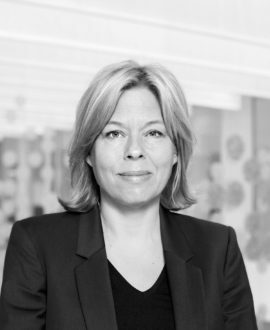 Vibeke Lochner holds a Master degree in Dentistry from the University of Oslo. 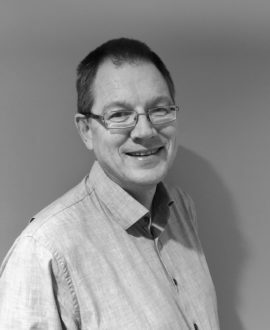 Before joining Ultimovacs, Roald held a position as project leader and senior scientist in IFE. 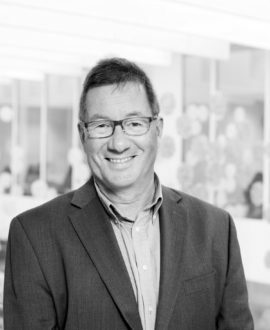 His previous experience includes 10 years as project leader for drug development in Amersham Health and GE Healthcare where he has lead projects from early development to filing for marketing approval. Roald also has experience from research and early stage development in Nycomed. Roald holds a PhD in physical chemistry. 15+ years’ experience within Clinical Operations in the pharmaceutical industry including roles as a Clinical Research Associate (CRA) and Lead CRA at AstraZeneca. Comes from a position as Senior CRA at Covance where she has been working with immune oncology trials. Vanja holds a Master in Marketing Management from BI Norwegian School of Management and has Premedical Studies from Atlantis Medical College. MD graduate from Jagiellonian University in 2017. Clinical experience from residency at Drammen sykehus – Vestre Viken HF. Before joining Ultimovacs, Joachim spent 6.5 years with Deloitte, most recently as Manager within transaction services in Financial Advisory. 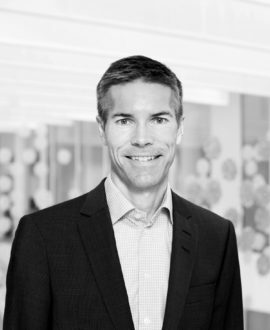 Acted as interim CFO in Orona Norway, a subsidiary of a European group headquartered in Spain. 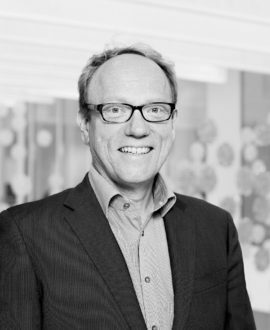 Joachim Midttun holds a Master of Science in Business and Economics from BI Norwegian Business School. 15+ years’ experience within office management in pharma-, bio-, and medtech industry. 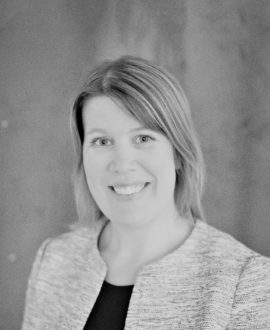 Previous Office Manager with Oslo Medtech and Clavis Pharma ASA.